Welcome, and thank you for visiting Brooklyn Marbling. 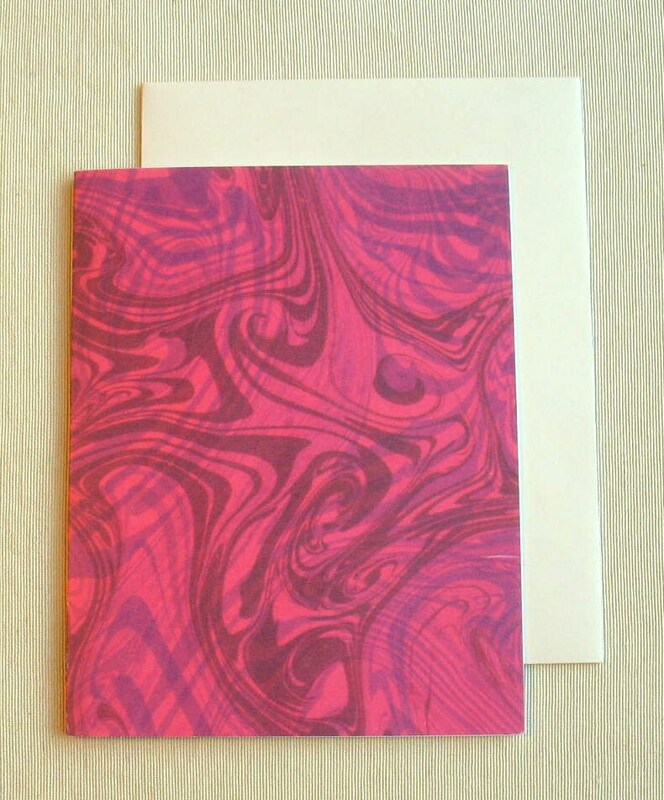 I have taken several of my marbled designs and had them printed onto note cards. This creates a marbled card at a lower price. 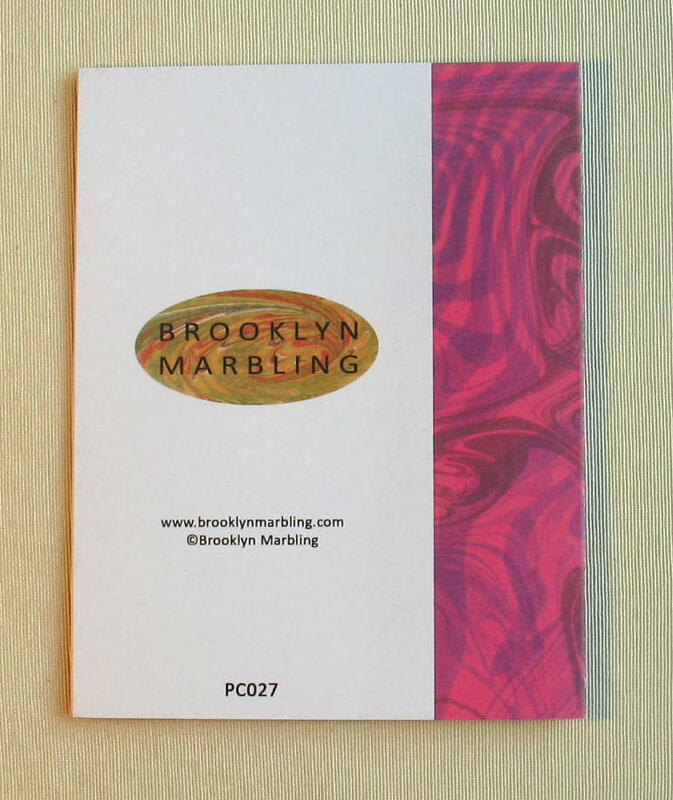 ✹ All designs are original Brooklyn Marbling designs. ✹ Cards measure 4.25" x 5.5" (11.5cm x 14cm). ✹ Matching A2 envelope is 4.5" x 5.75" (11.5cm x 14.5cm). ✹ The are blank on the inside and have a matte finish. Shipping is through USPS and will be calculated at checkout. Thank you for visiting Brooklyn Marbling and be sure to check out the other sections of my shop for more one-of-a-kind pieces for your wardrobe or home.